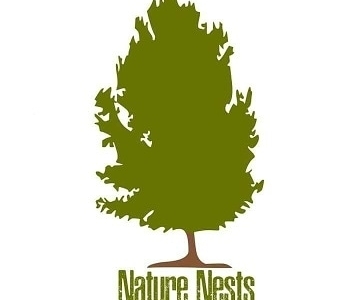 Nature Nests is a travel solutions company that provides consistent experiences in the leisure travel market. Providing our guests a range of offbeat accommodation options and unique travel packages sums up as an experience of their life. 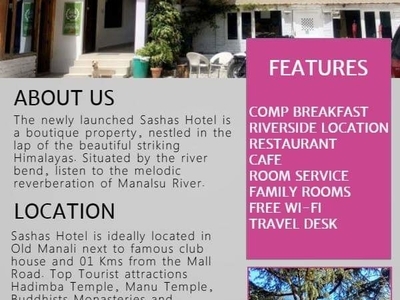 Our accommodation options include hotels, resorts, cottages, vacation homes and unique properties. 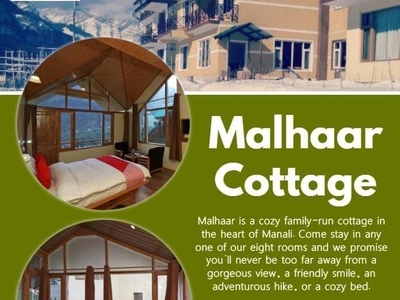 Mainly built on the idea of introducing Indian and Global travelers the new and unexplored places in the country, Nature Nests is developing fresh destinations and wide range of exclusive packages. Having properties at diverse interesting locations, set in the lap of Nature, we are set and bound to give you most awaited and dreamed trip of lifetime which would be exciting yet soothing, adventurous yet calming. Currently we are having our presence in Himachal and Uttarakhand and we seek forward to expand our operations in other parts of the Country.